Performing a marketing pilot is a significant part of forward planning for a new network. The marketing pilot examines the business impact of the new network on a small scale. It is, in fact, a small scale introduction of service packages, based on gradual and specific new network implementation. During the pilot period, specific data parameters are collected, and by the end of the pilot term all metrics are used to re-evaluate the business plan and ROI and assess potential revenue generation from the new service. 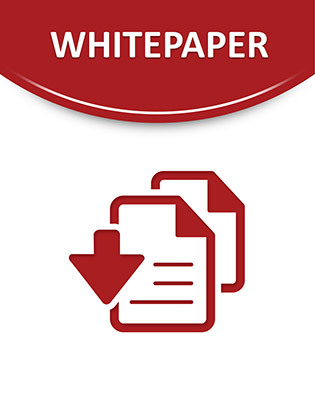 This white paper presents ECI Telecom’s proposed approach to marketing pilots, their possible components, and expected results.